Product prices and availability are accurate as of 2019-03-24 03:20:48 EDT and are subject to change. Any price and availability information displayed on http://www.amazon.com/ at the time of purchase will apply to the purchase of this product. 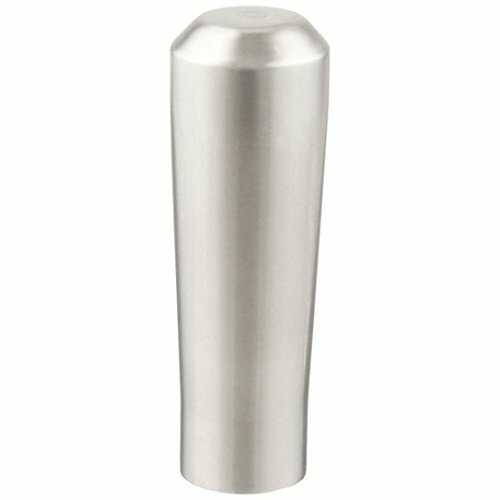 This seriously good-looking beer pull is made of stainless steel and it makes the perfect tap handle for your home bar. 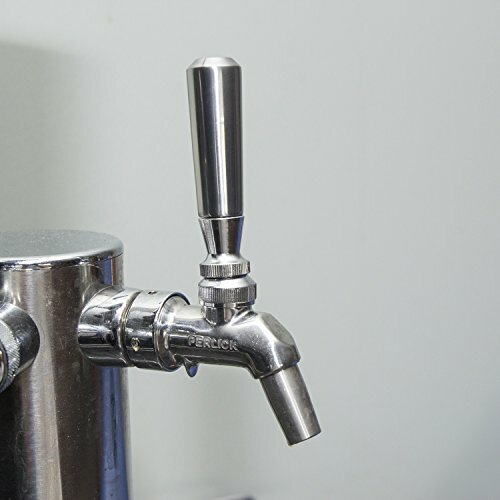 Versatile tap knobs like this one are always relevant, no matter what you're serving. 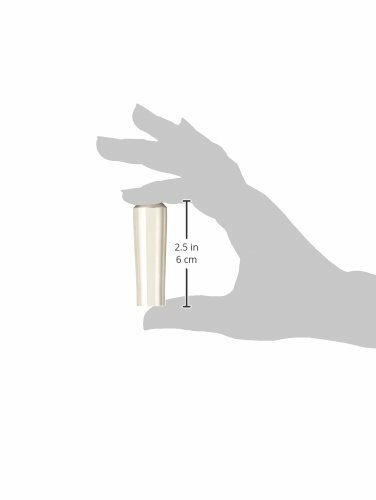 Plus, they're conveniently designed to fit any standard North American faucet lever threads. 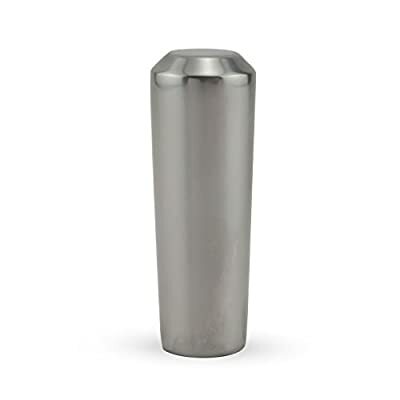 Features: Made of stainless steel. Great for home draft systems, where the beer changes frequently. Specifications: Fits 3/8"-16 UNC male threads.